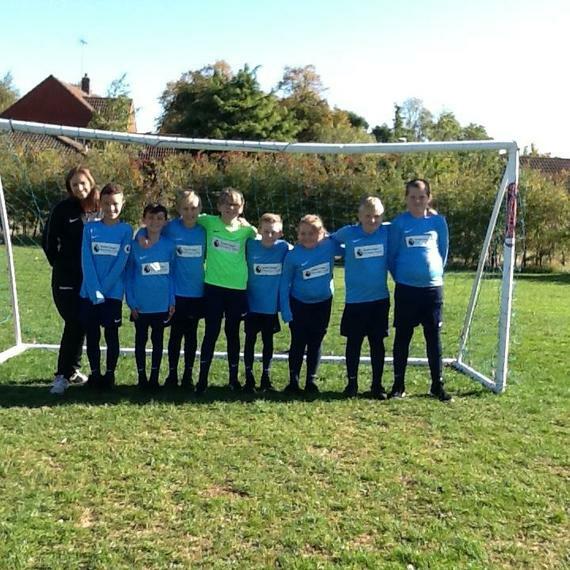 A big thank you to the Premier League Primary Stars programme for providing our school with a brand new sports kit. 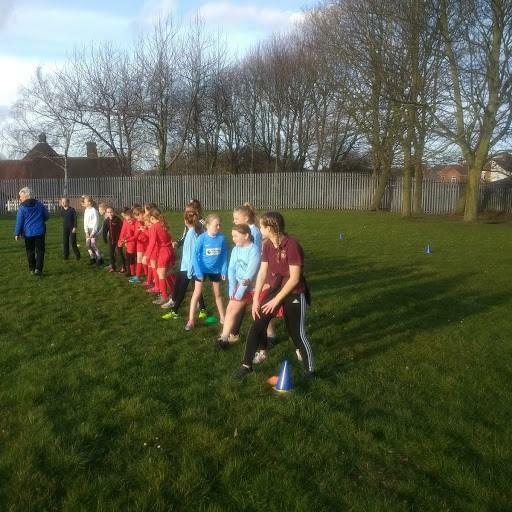 This will help engage and inspire even more pupils to participate further in school sport. 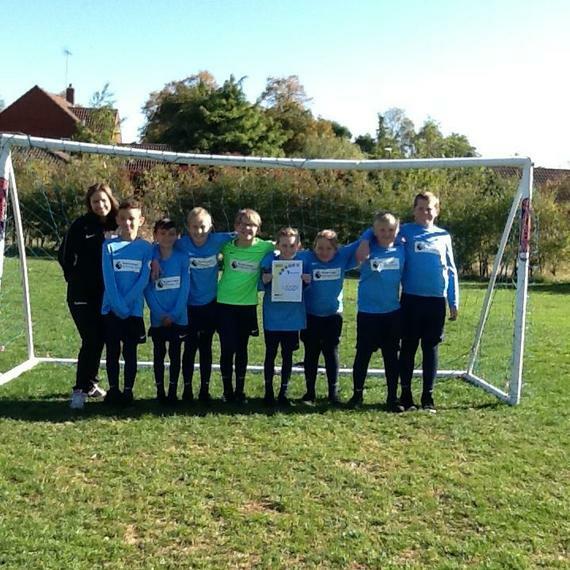 Well done on the team finishing in 3rd place, after a loss and 2 draws. Player of the Match was awarded to Sebastian for true team spirit. We are very proud to announce that Whitwell received the very first Spirit of the Games Award. Well done to the infants on their first race. Both Y1/2 girls and boys team finished 5th. Well done to Dylan on finishing in 3rd individual place! Huge congratulations to the Y5/6 girls team finishing 5th/7 with only 3 runners! 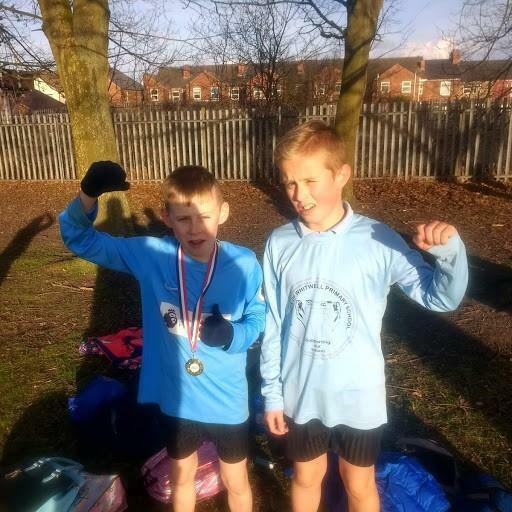 The Y5/6 boys team shone and finished 1st!!!! Well done to Cory who finished 2nd individual place and Lamar for 3rd individual place. 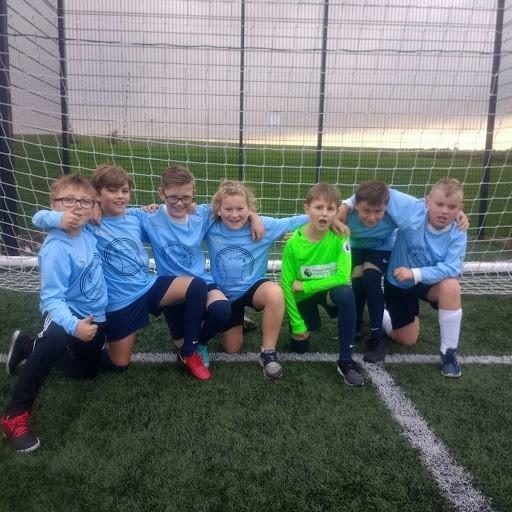 October 2018 - year 5/6 football. A brilliant team effort with incredible defending at times from man of the match Nash. Well deserved spirit of the games award for the team - well done! 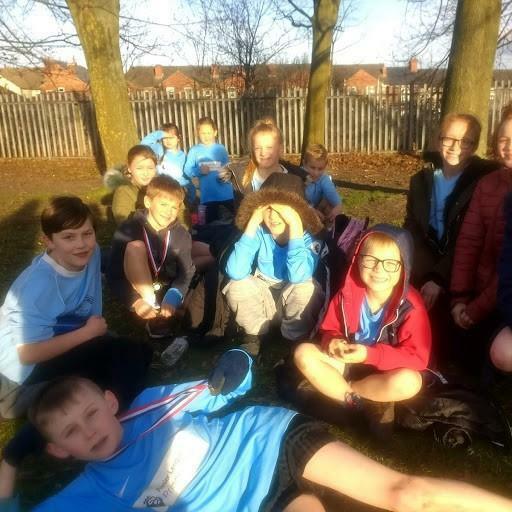 Tag rugby - hosted by Whitwell Primary School. A well contested tournament, some first time players in the school squad who turned in a great run of performances. (photo to follow). Superb play from across the team of 10, a very well attended event that grows year on year. Superb sportsmanship, teamwork and skills demonstrated across the team - well done! November 27th 2018 - Sports Hall Athletics. An event designed to demonstrate a range of athletic abilities - track and field - with mixed teams of boys/girls. Amazing determination, precision, stamina and teamwork was evident and all team members produced extraordinary effort on the night. We are so proud of you - well done to every one! 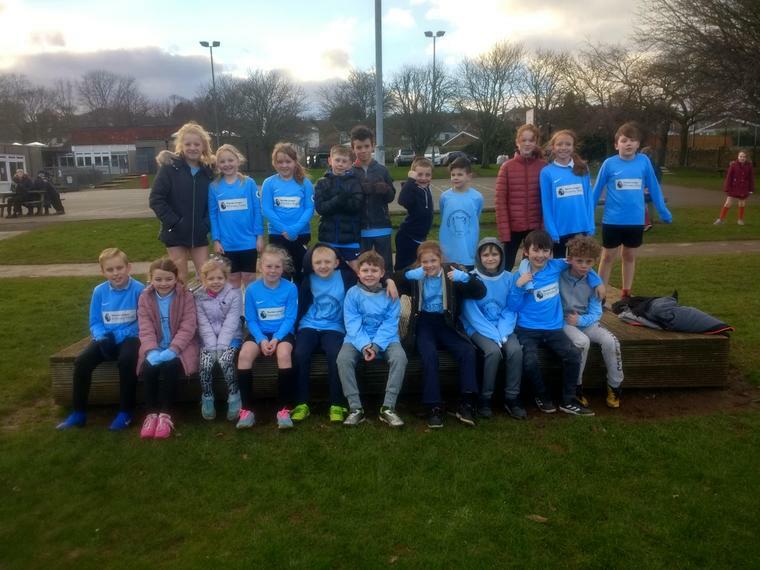 January 2019 - Basketball, year 5/6. Some outstanding performances tonight, and very credible results. Points scoring and attacking play - Dylan. January 2019 - mixed age cross-country. A great turn-out tonight at the event - hosted here at Whitwell. Real grit and determination shown by all with some amazing performances culminating in an overall win for the year 5/6 boys in the final race of the evening. Great teamwork and key individual performances from Dylan and Corey. Last night's event - held at Cresswell - attracted some great runners from across the cluster and was well attended by supporters. The event was well organised and a demanding track was clearly laid out for the runners. Well done to all the runners, especially Dylan who won the silver medal in the year 3/4 boys race. You were all brilliant on the night and were a credit to Whitwell!